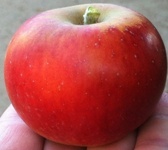 Kuffel Creek Apple Nursery is your source for tropic apples! 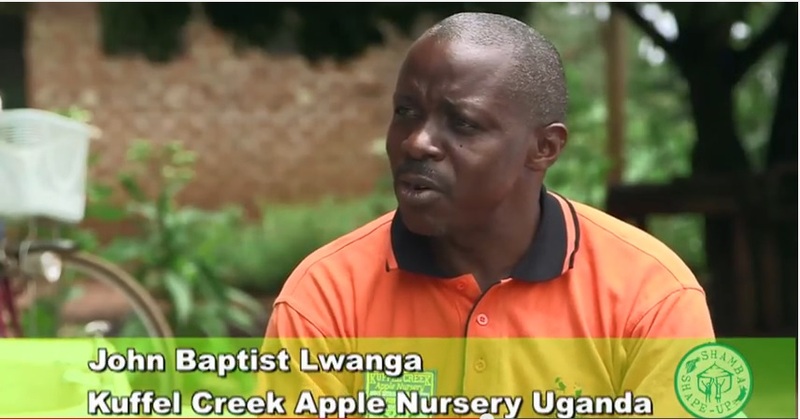 We are located in Uganda to better serve the African Continent. 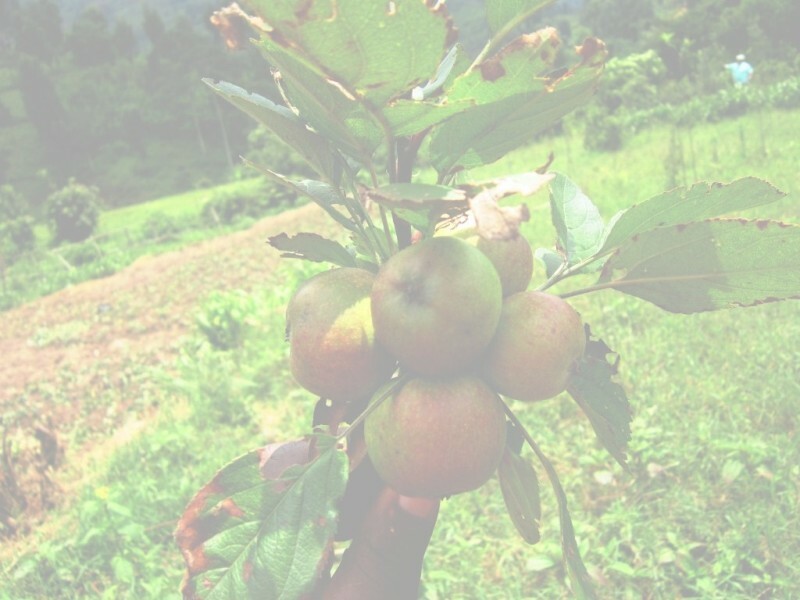 We bring the finest planting material in the world to growers in Africa, from virus-indexed, clonal rootstock to apple varieties proven to produce quality fruit in a tropical climate, many with disease resistance to fungal diseases that plague rural tropic growers. 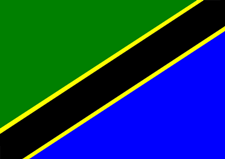 Now Accepting Orders for Shipment to Tanzania! 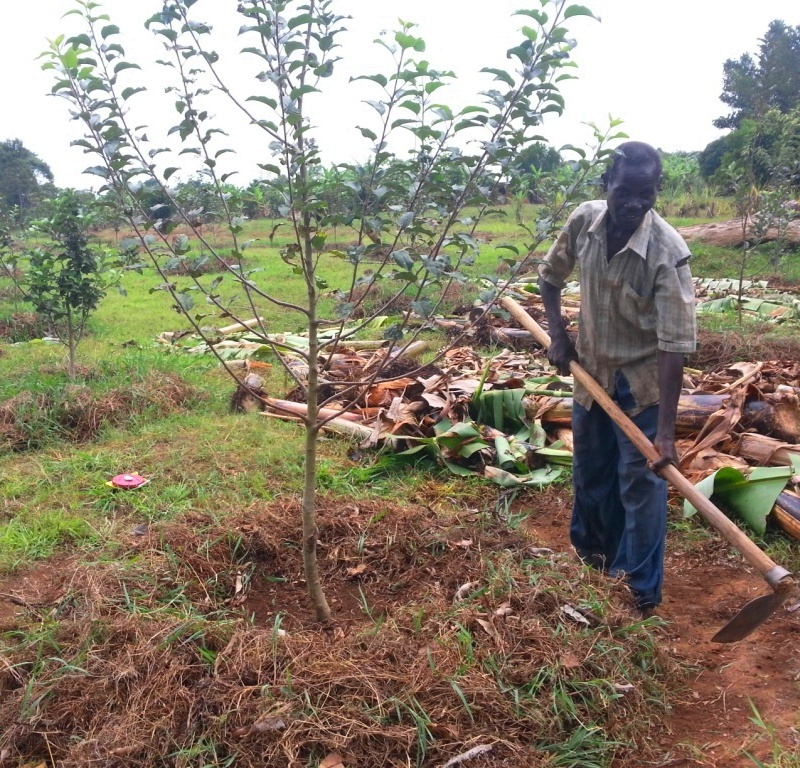 Besides the finest apple trees in the world, we also provide the best instruction in growing apples in a tropical climate, which is much different than growing them in a temperate climate. Our years of experience and contact with growers in tropical regions have culminated in a comprehensive management system that allows apples to be grown in areas never thought possible.